The guest of honour was Dr. Douglas Jackson, CEO of the Project C.U.R.E, who is a very valuable partner in HRH Crown Princess Katherine’s recent donation of medical sterilizers worth $1.4 million. Today, Dr. Jackson received a special recognition award from HRH Crown Princess Katherine. HRH Crown Princess Katherine addressed guests at the luncheon, and thanked her husband and everyone involved with the Lifeline Foundation. “The last few months of my Foundation’s work have been magnificent, since the total value of medical equipment donations reached as much as $1,730,000. Thanks to Dr. Jackson we succeed to get new sterilizers for the hospitals in Serbia for Belgrade, Novi Sad and Kraljevo, value of $1,400.000. I also would like to emphasize the great donation of Hologic company of a state of the art digital mamography machine worth $300,000 for Clinical center Nis. There are many more schools and kindergarten reconstructions, vehicles for oncology people, hospitals beds for old people homes, monitors for children with cancer, sensory rooms for children with disabilities and much more. 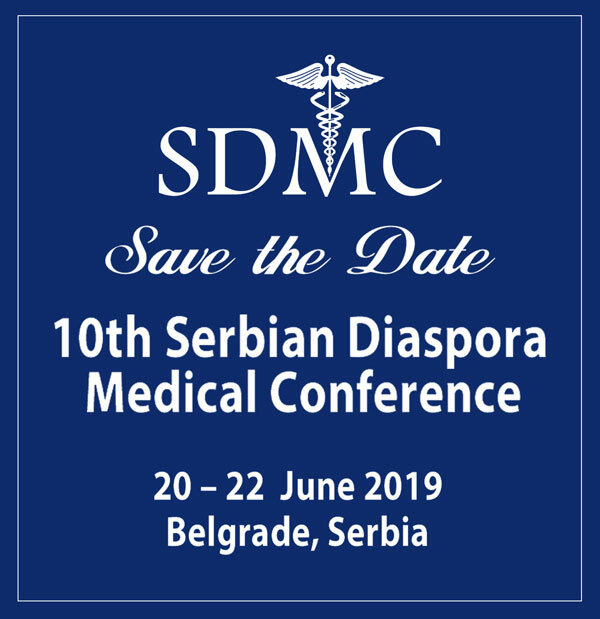 We are working on the education of our doctors and connecting them with colleagues from the diaspora by organizing conferences every year. Orphans and children with special needs and autism are one of our main concerns and they are the focus of our activities by organizing Christmas and Easter receptions, as well as charity bazaars. 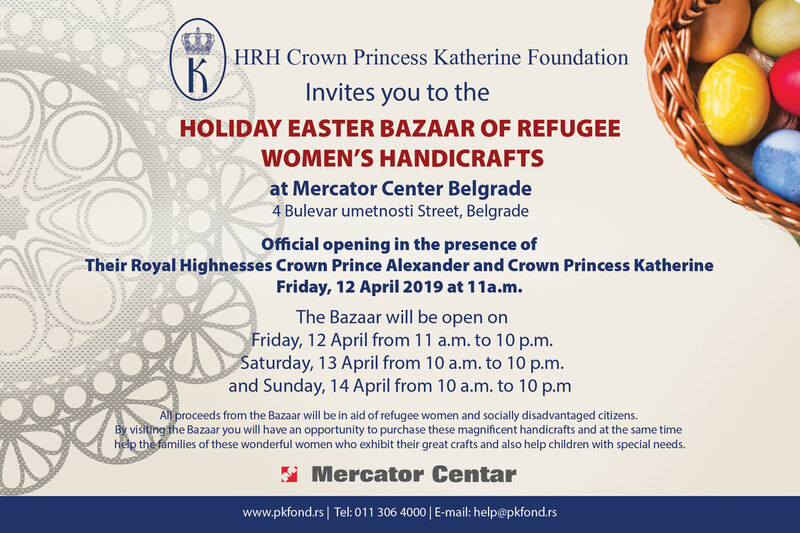 Thank you all for your help and efforts you make to help Serbia and our people“, said HRH Crown Princess Katherine. The Annual Benefit Luncheon had many important attendees, including Ambassador Milan Milanovic, Permanent Mission of the Republic of Serbia to the United Nations, Consul General of Serbia Mrs Mirjana Zivkovic, His Grace the Right Reverend Irinej, Bishop of Serbian Orthodox Church Eastern America Diocese, Ivana Trump, Dr. Ruth, Countess, Jean Shafiroff, Sharon Bush, Lucia Hwong Gordon, Kick Kennedy, Christopher Mason, artist Robert Cenedella and many more. CG Guitar duo Srdjan Bulatovic and Darko Nikcevic performed a beautiful music programme, and for the refreshments there were Champagne Jeeper and Aleksander wine, as well as Milène Jardine Chocolatier’s chocolate truffles.